1. What is Ghana weaving? 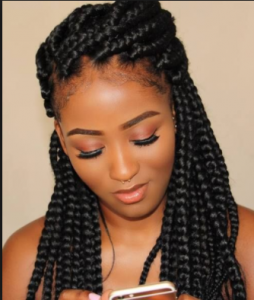 Ghana weaving is a very popular way to style your hair that has now spread way beyond its original location and is loved by ladies all around Africa. 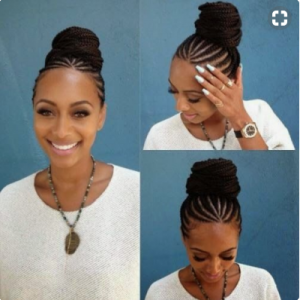 Nigerian Ghana weaving styles, also known as banana braids or cornrows, are rocked both by fashionistas and celebrities all around the world. If you’ve always wanted to try this style, here is a complete guide to Ghana weaving 2019. 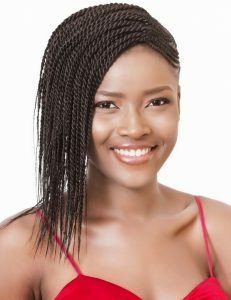 As it’s clear from the name of this hairstyle, ghana weaving hairstyle 2017 originated in Ghana. 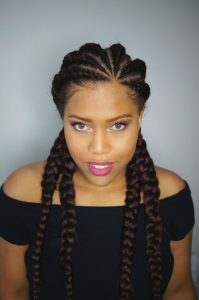 This type of braids has a very specific method that requires hair to be braided super closely to the scalp using a special upward motion to form rows and changing the shape and thickness of each row by increasing or decreasing the amount of hair being used. 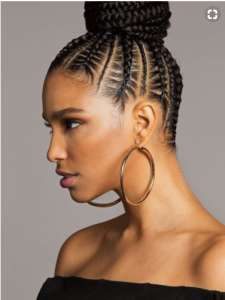 Although Ghana weaving hairstyles are often referred to as cornrows, there is a very important difference, as Ghana braids are worn exclusively by women, while cornrows can be often seen on men as well. 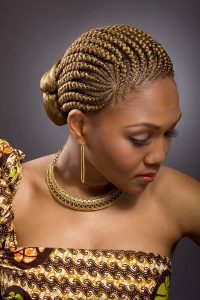 Ghana braids are one of the most traditional hairstyles for African women, and its origin dates back to 500 B.C. Over the years Ghana weaving styles have remained virtually unchanged and now carry valuable social and cultural heritage in addition to their incredible look. 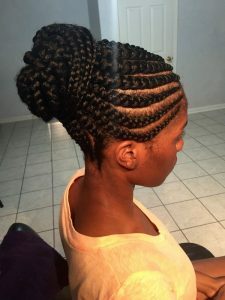 Today creating a latest ghana weaving styles can take up to 8-10 hours, depending on the thickness and length of your hair, as well as the experience of the person performing the procedure. You can leave your braids natural or enhance your look with flowers and various hair accessories. 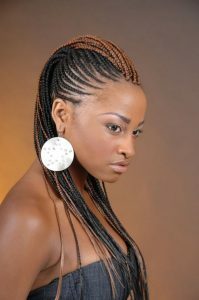 Luckily for everyone, there is no shortage of pictures featuring latest Ghana weaving hairstyles, so if you want to try a new style, or want to change the look of your Ghana braids with something more modern, you can always check out photos from girls with gorgeous Ghana weaving styles to find inspiration! 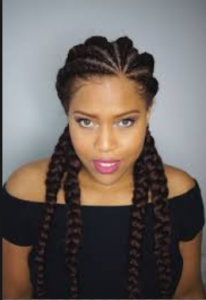 When you don’t have 8 hours to spend at a hair salon, or want to try a more original type of braiding, go for these thick braids. 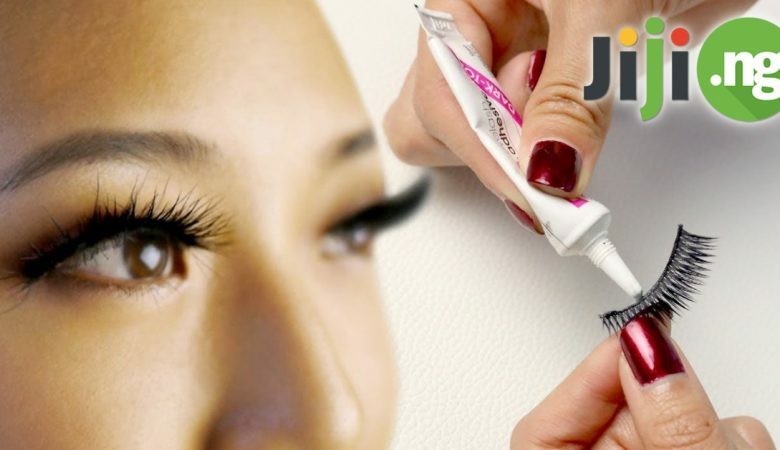 They don’t take as long to create and look great when worn loosely or in a bun, meaning that you can successfully pair them with any outfit. 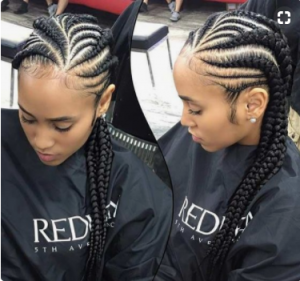 This hairstyle kills two birds with one stone: it helps you rock the traditional Ghana braids while simultaneously bringing your facial features forward and making sure no one misses your beauty. 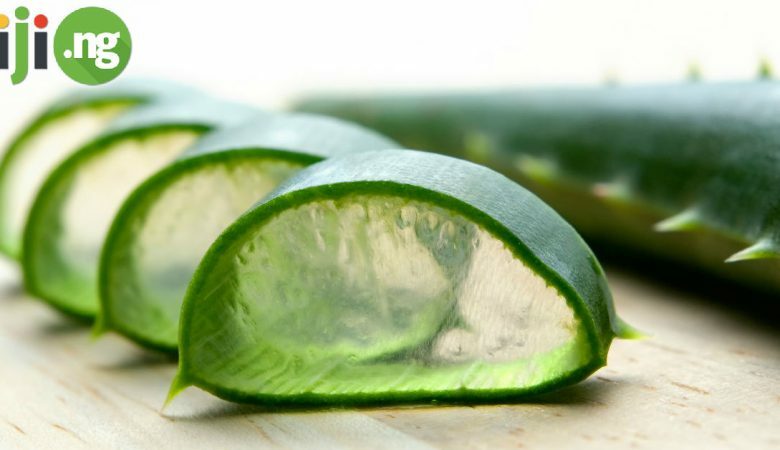 Shave the parts of hair around your face for an even more impressive effect. 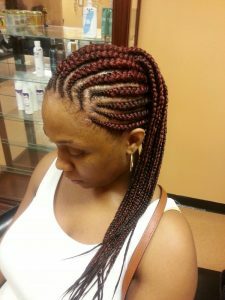 Ladies with long hair and a lot of patience can go for this intricate and super detailed look with micro-braids. 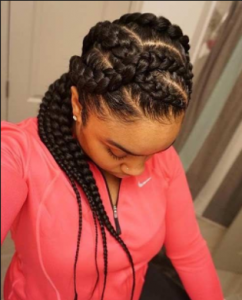 Sure, they can take much longer to finish, but in the end they will highlight your beauty like no other hairstyle while easily matching any style and nigerian braids hairstyles. 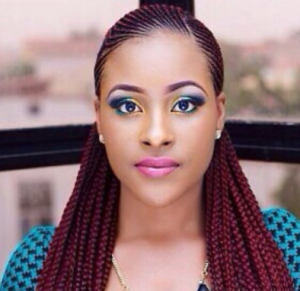 Give the trendy ombre trend a try by incorporating this style into your Ghana braids. 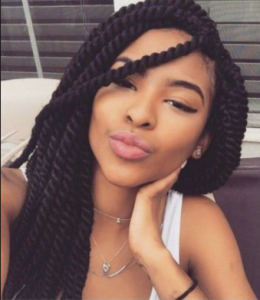 Simply weave differently colored extensions on the ends of your braids to add a splash of color to your hairstyle. 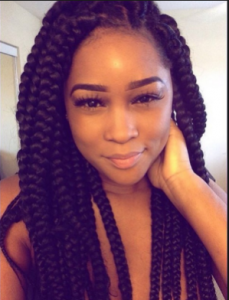 The thinner your braids will be, the more chick your Ghana weaving will look. Take a comb, which suits for your hair and run over the hair up and down, till your hair become less tangled. 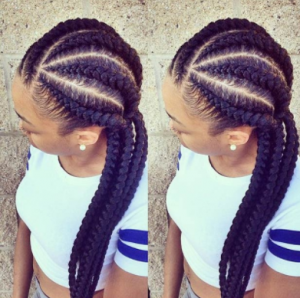 Take braid with weave 21 Inch to pug at the cornrows part. You will need a tail comb to divide hair into tiny parts. You should set apart some pugs of hair. If you’re new to this hairstyle or want to work on your skills, there is nothing more helpful than a useful photo guide!